Double blind viewpoint published in Communications of the ACM. News coverage. Repair of hard and important bugspaper published in Empirical Software Engineering and presented at ICSE 2018. Recovering design decisions paper published in ICSA 2018. Our fairness testing paper was the 5th most downloaded SE article in October'17. EnterpriseTech, Bloomberg, GCN, Co.Design, ACM News, MIT TR Download, UMass. Automated repair paper published in ASE 2017. Fairness Testing paper published in ESEC/FSE 2017 and is awarded an ACM SIGSOFT Distinguished Paper Award. NSF funds grant on software fairness testing. Yuriy promoted to Associate Professor with tenure. 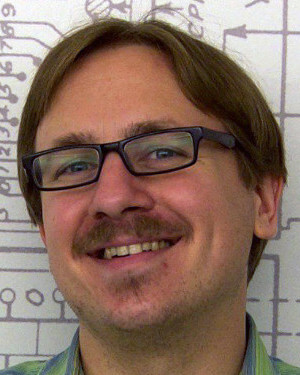 Yuriy promoted to Senior Member of both the ACM and the IEEE. Yuriy receives the UMass College of Information and Computer Science Outstanding Teacher Award. Yuriy receives a Lilly Fellowship for Teaching Excellence. Collaborative Design paper published in ICSA 2017 and is awarded the Best Paper Award!. Constraint-Aware Resource Scheduling paper published in IEEE Transactions on Systems, Man, and Cybernetics: Systems. Behavioral Execution Comparison paper published in ICST 2017. Dr. Seung Yeob Shin successfully defended his dissertation. He started at the University of Luxembourg in Fall'16. NSF funds medium grant on improving quality of automated program repair. Distributed system debugging paper published in Communications of the ACM. Performance-aware modeling tool paper presented at ICSE 2016. Eureka! Winter'16 program with local Girls Inc. chapter a success! 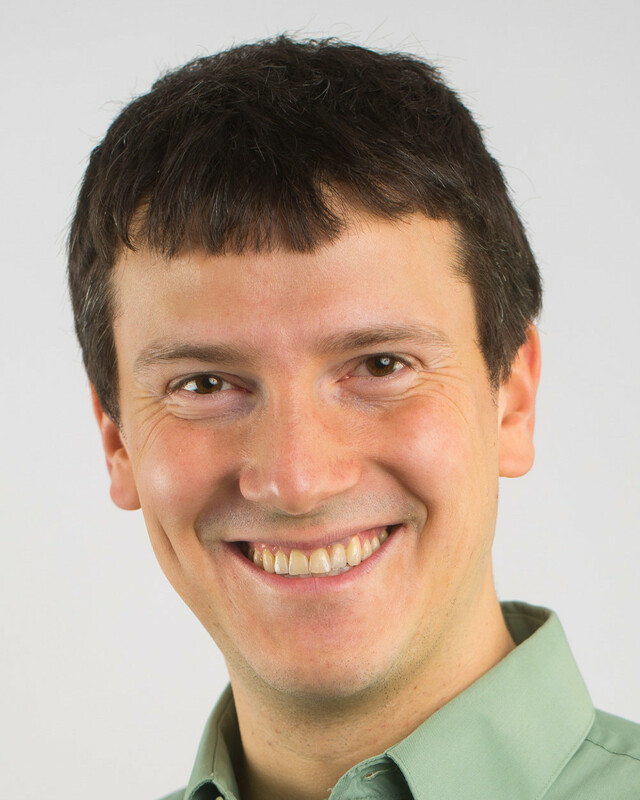 Yuriy receives a 2015 Google Faculty Research Award. An independent study finds conflict detection work the most industrially relevant of all research published in the top SE conferences in the last five years. Yuriy recognized as a UMass Distinguished Teaching Award finalist. Two papers on automated API violation discovery presented at ISSRE 2015. 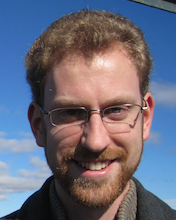 NSF funds medium grant on improving developer interfaces. “Using Simulation...” published in JSS. “Repairing Programs...” presented at ASE 2015. “Simplifying Development History...” presented at ASE 2015 short paper track. “Is the Cure Worse...” presented at ESEC/FSE 2015. “The ManyBugs and IntroClass Benchmarks...” featured as the Spotlight Paper in December 2015 by IEEE TSE. “Preventing Data Errors...” presented at ISSTA 2015. Yuriy receives an ICSE 2015 Distinguished Reviewer Award. 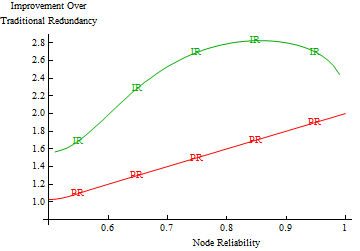 “Self-Adapting Reliability...” published in IEEE TSE. “Reducing feedback delay...” published in IEEE TSE. Yuriy receives the NSF CAREER award! “Resource Specification...” presented at FASE 2015. “Using declarative specification...” published in IEEE TSE. “Behavioral Resource-Aware...” presented at ASE 2014. “Automatic Mining...” presented at FSE 2014. “The Plastic Surgery Hypothesis” presented at FSE 2014. 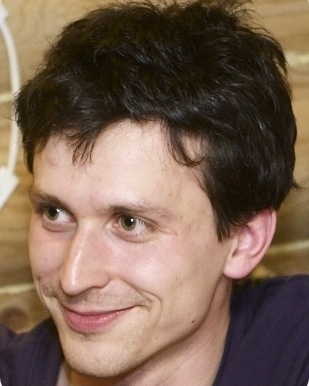 Yuriy receives the 2014 Microsoft Research Software Engineering Innovation Foundation Award. “Inferring Models of Concurrent...” presented at ICSE 2014. “Mining Precise Performance-Aware...” presented at ICSE NIER 2014. Yuriy receives the 2013 IEEE TCSC Young Achiever in Scalable Computing Award. “Early Detection...” featured as the Spotlight Paper in October 2013 by IEEE TSE. “Making Offline Analyses Continuous” presented at ESEC/FSE 2013. “Data Debugging... ” presented at ESEC/FSE NI 2013. Future of Software Engineering 2013 took place in July 2013. “Unifying FSM-Inference...” presented at ICSE 2013. “Entrusting Private Compu...” published in IEEE TDSC. “Understanding Regression...” presented at ICSE NIER 2013. “Speculative Analysis...” presented at OOPSLA 2012. “Proactive Detection of...” published in ESEC/FSE 2011 and is awarded an ACM SIGSOFT Distinguished Paper Award. Watch the talk. 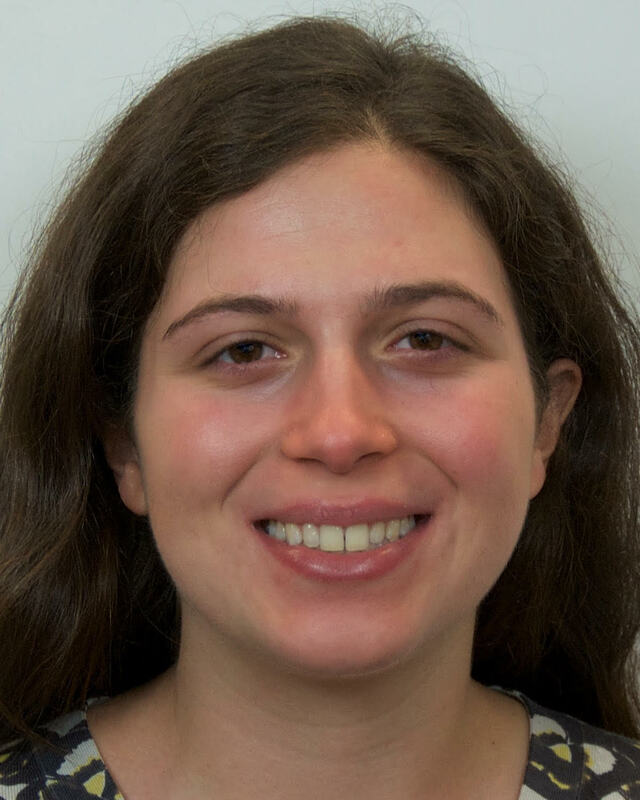 I have previously worked with Prof. Leonard Adleman at the USC Laboratory for Molecular Science and with Prof. Michael D. Ernst at the MIT Computer Science and Artificial Intelligence Laboratory Program Analysis Group. My research is in software engineering. I am interested in improving our ability to build systems that are smart, and self-adapt to their environment. I co-direct the LASER and PLASMA laboratories. Software has become ubiquitous in our society, which, if unchecked, allows it to enforce stereotypes and discrimination. For example, software is used to compute risk-assessment scores for suspected criminals; these scores — an estimated probability that the person arrested for a crime is likely to commit another crime — are used to inform decisions about who can be set free at every stage of the criminal justice system process, from assigning bond amounts, to deciding guilt, to sentencing. Recent examples of software discrimination include Amazon's software denying same-day delivery to minority neighborhoods and Apple users being recommended higher-priced hotels. 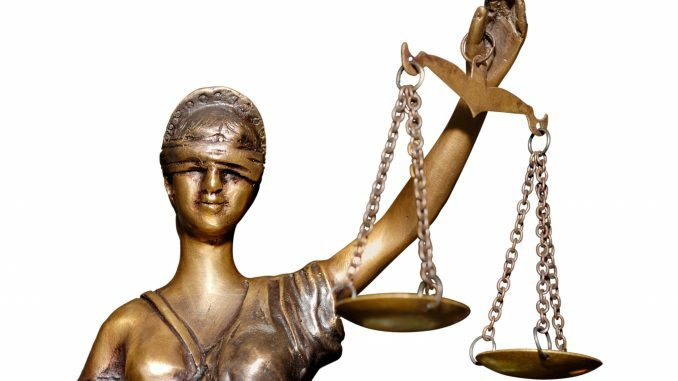 We have developed Themis, a methodology and prototype for using software testing to automatically measure causal discrimination in software and found that even software specifically designed not to discriminate, often does (read). This work has been awarded an ACM SIGSOFT Distinguished Paper Award at ESEC/FSE 2017. This project is funded by the NSF. Collaborators include Sainyam Galhotra and Alexandra Meliou. Debugging and improving systems requires understanding their behavior. Using source code and execution logs to understand behavior is a daunting task. We develop tools to aid understanding and development tasks, many of which involve automatically inferring a human-readable FSM-based behavioral model. This project is or has been funded by the NSF, Google, and Microsoft Research. We have shown that the inferred models can be used to detect software vulnerabilities (read) and are currently building model-based tools to improve test suite quality at Google. Perfume: Performance-aware model inference. Perfume observes system executions and infers a compact model of the system that accounts for performance phenomena. The model also displays performance information. These models capture behavior other inference misses, such as cache use, pipelining, lazy evaluation, and loop perforation. A front end that makes the models interactive and queryable helps developers understand and debug systems. Controlled experiments show that these models help developers more effectively and quickly answer questions about software system performance. Watch a Perfume video demo, read and read, or try it out. 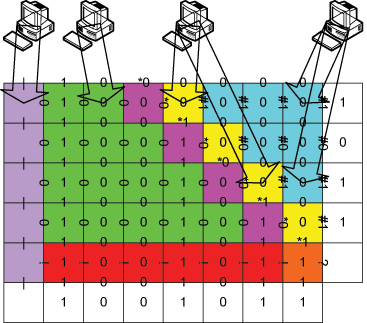 CSight: Inferring precise models of concurrent systems. Concurrent, networked, and other distributed systems are especially difficult to debug and understand. 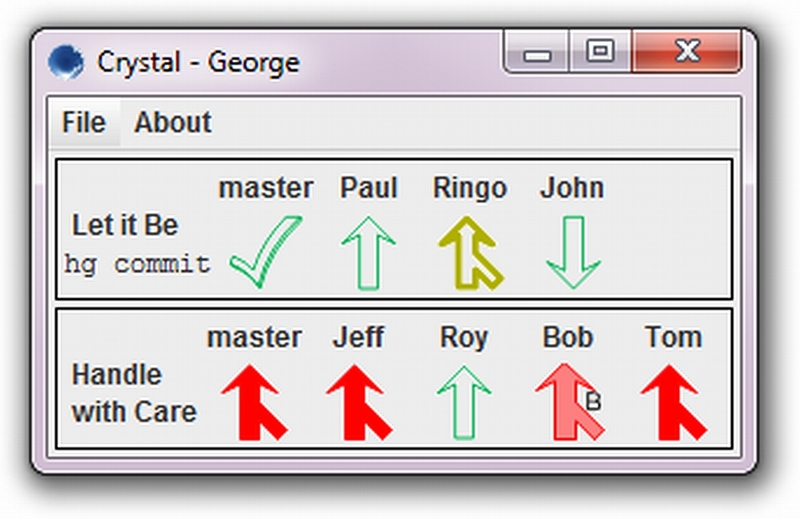 CSight automatically infers communicating FSM-based models that accurately describe such system behavior and host interaction from executions. 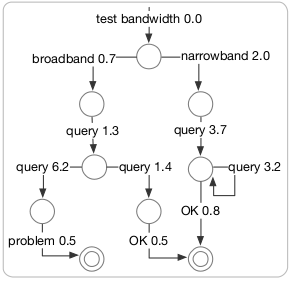 CSight models improve developer understanding and ability to answer questions about distributed systems. Read. InvariMint: Specifying model inference algorithms declaratively. Model inference algorithms can be hard to understand and compare. To help, InvariMint specifies such algorithms using a single, common, declarative language. InvariMint makes it easy to understand, compare, and extend such algorithms, and efficiently implementing them as well. Read or read. Synoptic: Summarizing system logs with refinement. Minimal model inference is NP-complete, and inference from incomplete observations in underspecified, so at the heart of all (efficient) model inference lie heuristics and generalization assumptions. Synoptic capitalizes on the observation that a small number of temporal (LTL) property types specify the majority of system requirements, mines likely LTL properties of that type from observed executions, and uses them to infer a compact, precise FSM-based model of system behavior. Looking as these models has led developers to identify bugs and anomalies quickly, empirically verify the correctness of their system, and understand behavior. Read. All tools are open-source. Collaborators include or have included Tony Ohmann, Ryan Stanley, Jenny Abrahamson, Michael Herzberg, Sebastian Fiss, Armand Halbert, Marc Palyart, William Borkofsky, Kevin Thai, Tim Vega, Ivan Beschastnikh, Michael D. Ernst, Thomas E. Anderson, and Arvind Krishnamurthy. Bugs in software are incredibly costly, but so is software debugging. More bugs are reported daily than developers can handle. Automatic program repair is an exciting approach, but can we trust automatically generated patches? Automated program repair research has produced dozens of repair techniques that use a buggy program and a partial specification of that program, e.g., a set of tests describing the desired behavior. Due to the partial nature of the specification, patches that satisfy the written specification may not satisfy the intended, unwritten, full specification. The goal of this project is to develop benchmarks and tools to evaluate the quality of repair, and to improve the repair quality. We have developed an objective measure of repair quality that uses an independent specification — tests that are not part of the repair process — and found that existing techniques often produce low-quality repairs that break existing (undertested) functionality (read) using our new benchmark for repair quality (read). Next, we developed SearchRepair, a technique that replaces likely buggy code with publicly available human-written code to repair defects. SearchRepair works at a higher level of granularity than prior repair techniques, and it produces repairs of much higher quality (though making SearchRepair scale to the size programs prior techniques can repair is an ongoing effort). 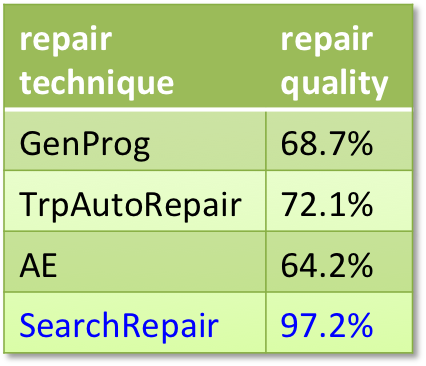 For example, in small C programs, SearchRepair generated repairs that pass 97.2% of independent tests, whereas prior techniques' repairs passed no more than 72.1% (read). This project is funded by the NSF. The tools and benchmarks are all open-source and publicly available. Collaborators include or have included Ted Smith, Manish Motwani, Afsoon Afzal, Mauricio Soto, Yalin Ke, Neal Holts, Sasha Medvidovic, Claire Le Goues, Kathryn T. Stolee, Prem Devanbu, Stephanie Forrest, and Westley Weimer. Self-adaptive systems are capable of handling runtime changes in requirements and the environment. When something goes wrong, self-adaptive systems can recover on-the-fly. Building such systems poses many challenge as developers often have to design the system without knowing all requirements changes and potential attacks that could take place. Read about the challenges of and a research roadmap for self-adaptive systems here and here. Most of our work has some aspects of self-adaptation, from biologically-inspired security work to self-adaptive reliability to automated program repair. When developers make decisions, they often don't know the consequences of their potential actions. Wouldn't it be great if they did? Speculative analysis makes that possible by speculating what actions developers might perform, executing them in the background, and computing the consequences. For example, Crystal proactively detects textual, build, and test conflicts between collaborating developers, and FLAME does so for architects. And Quick Fix Scout helps developers resolve compilation errors. Watch a video about Crystal or Read: Proactive Detection of Collaboration Conflicts and Continuous Analysis of Collaborative Design. This work has won an ACM Distinguished Paper award (ESEC/FSE 2011), an IEEE TSE spotlight paper award (TSE 2013), and a Best Paper Award (ICSA 2017), and has influenced tools and collaborative development practices at Microsoft. This project is funded by the NSF. The tools are all open-source. Collaborators include or have included Kıvanç Mu&scedil;lu, Jae young Bang Reid Holmes, Nenad Medvidović, Michael D. Ernst, and David Notkin. One of the most common ways of achieving system reliability is through redundancy. But how can we ensure we are using the resources in a smart way? Can we guarantee that we are squeezing the most reliability possible out of our available resources? A new technique called smart redundancy says we can! Read: Smart redundancy for distributed computation. Collaborators: George Edwards, Jae young Bang, and Nenad Medvidović. My email, my taxes, my research, my medical records are all on the cloud. How do I distribute computation onto untrusted machines while making sure those machines cannot read my private data? sTile makes this possible by breaking up the computation into tiny pieces and distributing those pieces on a network in a way that makes is nearly impossible for an adversary controlling less than half of the network to reconstruct the data. Read: Keeping Data Private while Computing in the Cloud. When regression tests break, can the information about the latest changes help find the cause of the failure? The cause might be a bug in recently added code, or it could instead be in old code that wasn't exercised in a fault-revealing way until now. Considering the minimal test-failing sets of recent changes, and maximal test-passing sets of those changes can identify surprises about the failure's cause. Read: Understanding Regression Failures through Test-Passing and Test-Failing Code Changes. Collaborators: Roykrong Sukkerd, Ivan Beschastnikh, Jochen Wuttke, and Sai Zhang. How do simple objects self-assemble to form complex structures? Answering that question can lead to understanding interactions of objects as simple as atoms and as complex as software systems. Studying mathematical models of molecular interactions and gaining control over nanoscale DNA structures, begins to understand this space. 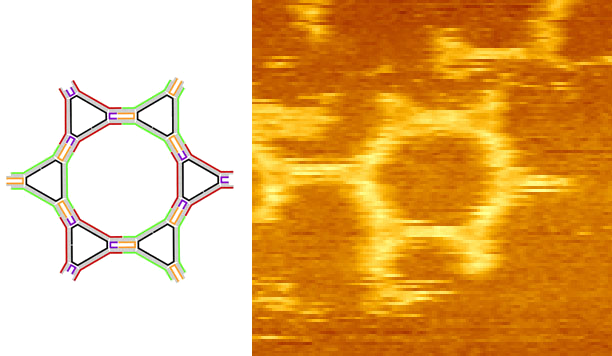 Read: (theory) Solving NP-Complete Problems in the Tile Assembly Model or (experimental) Self-Assembly of DNA Double-Double Crossover Complexes into High-Density, Doubly Connected, Planar Structures. Collaborators: Dustin Reishus, Manoj Gopalkrishnan, Bilal Shaw, Nickolas Chelyapov, and Leonard Adleman. Can the wealth of knowledge and examples of bugs make it easier to discover unknown, latent bugs in new software? For example, if I have access to bugs, and bug fixes in Windows 7, can I find bugs in Windows 8 before it ships? Machine learning makes this possible for certain classes of often-repeated bugs. Read: Finding Latent Code Errors via Machine Learning Over Programs Executions. Ted Smith received his Masters degree in 2016 from UMass, currently at Google. Natcha Simsiri received his BS degree in 2016 from UMass, currently a Masters student. 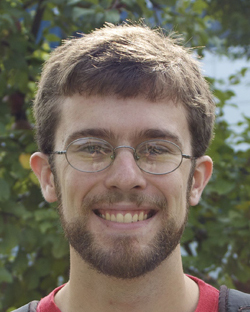 Ryan Stanley received his BS degree with honors in 2016 from UMass, currently a software engineer at Amazon.com. Karthik Kannappan received a Masters degree in 2015 from UMass, now a software engineer at Juniper Networks. 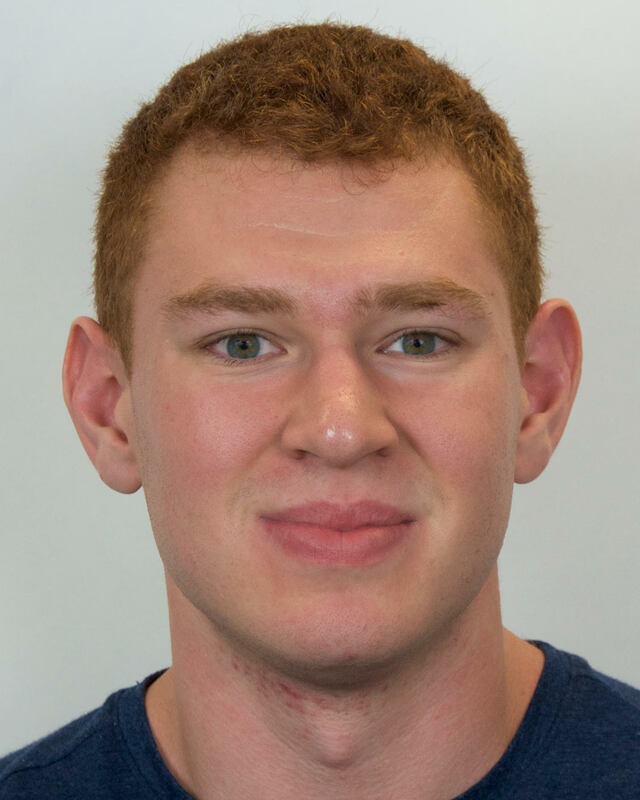 Armand Halbert received a Masters degree in 2015 from UMass, now a software engineer at IBM. Chris Ciollaro, received his BS degree in 2015 from UMass, currently a Masters student. 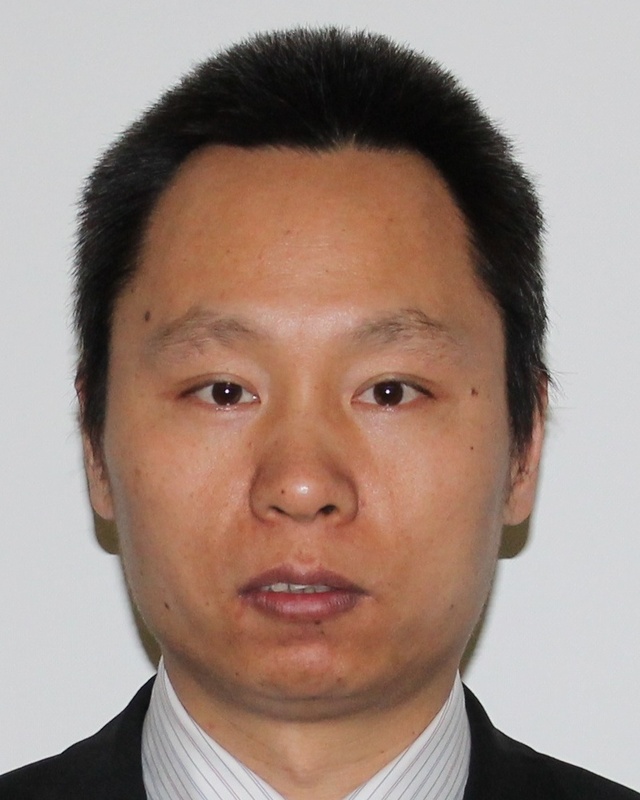 Xiang Zhao (co-advised with Leon J. Osterweil) received a Masters degree in 2014 from UMass, now a software engineer at Google Inc.
Nicholas Braga, honors thesis, received his BS degree in 2014 from UMass, currently a software engineer at BookBub. 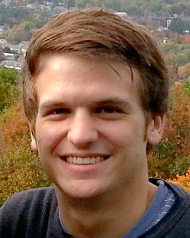 Brian Stapleton, received a BS degree in 2014 from UMass, now a software engineer at AdHarmonics Inc.
Involving undergraduates in research is central to my mission as faculty. I started my research career in earnest as an undergraduate and it is only due to the patience and support of my mentors that I am who I am today. I work hard to pay back the community by encouraging undergraduate students to experience research. But I don't consider this service; some of my best collaborations came from working with undergraduates. Focusing especially on groups underrepresented in our community, such as women and minorities, I have been lucky enough to work with brilliant undergraduate students, publishing top venue conference papers with them at FSE'11, ICSE'13, ASE'14, ISSRE'15, and IEEE TSE, as well as several shorter new ideas, emerging results, and demonstration papers at FSE'11 ICSE'13, ICSE'14, and ICSE'16. These students have gone on to great positions, both in industry and graduate school, pursuing their PhD degrees. 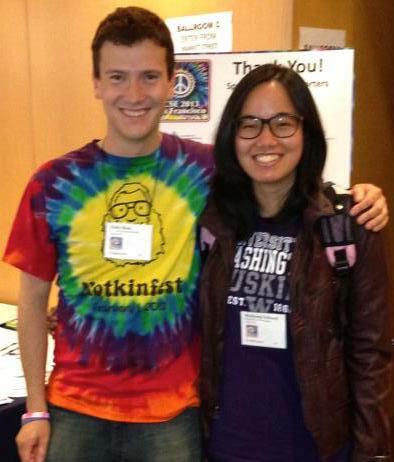 For example, Roykrong Sukkerd (pictured on left at ICSE'13) is now a PhD student at Carnegie Mellon University, and Jenny Abrahamson received her Masters degree in Computer Science from the University of Washington and is currently a software engineer at Facebook Inc. Expanding my reach, through the NSF REU program, I have worked with several great students such as Brandon McNew from Hendrix College in Conway, Arkansas, USA, who would otherwise have no exposure to research. I attended public K–12 schools in Massachusetts and benefited greatly from my education. At UMass, I am lucky to be surrounded by opportunities to give back. I work with a local chapter of Girls Inc. to promote science and technology to women aged 12–18 through the Eureka! program. The women spend five weeks every summer at UMass (returning for up to five years), working with faculty through collaborative workshops to learn about STEM fields and have fun with science! In the later years, students engage in one-on-one research with faculty and get a great start on their college careers. Starting in Fall 2015, Eureka! expanded to school-year Saturday workshops and I am proud to be a part of that expansion. Watch one video about Eureka!, and another one. When I was younger, I particularly benefitted from my high-school experience at the Massachusetts Academy of Math and Science. I now regularly visit my alma mater to mentor students in STEM opportunities, and participate in Computer Science Week activities every year. My research strives to solve problems relevant to industry and the real world. I collaborate with industry and my students often go on internships to implement our work within companies. My work has been supported by Microsoft (via a 2014 Microsoft Research SEIF award) and Google (via a 2015 Google Faculty Research Award). In 2015, an independent study analyzed the industrial relevance of 571 research papers published in the prior five years at the top two annual software engineering conferences. This study placed my work on proactive detection of collaboration conflicts at the very top of the list of the most industrially relevant research; 62% of 512 surveyed industrial practitioners ranked my work as essential. Read more about the study here: Lo, Nagappan, and Zimmermann, "How practitioners perceive the relevance of software engineering research", ESEC/FSE 2015. Read more about my conflict detection work here: Brun, Holmes, Ernst, and Notkin, "Early detection of collaboration conflicts and risks", IEEE Transactions on Software Engineering, 2013 or watch a video. Central to science, and to scientific careers, is the peer-review process. Unfortunately, research has shown overwhelming evidence that certain subconscious biases adversely affect the fairness of peer-review, most often hurting women and minorities. Fortunately, double-blind peer-review has been shown to successfully mitigate these negative affects. Regrettably, my research community, the Software Engineering research community, has been slow to employ double-blind reviewing at its top venues. Given the weight publications at these venues have in hiring and promotion decisions, I could not idly stand by. In late 2014, I began a campaign to convince the organizers of ICSE, the top conference in our field, to use double-blind review. In April 2015, I wrote an open letter to the community, laying out the research supporting the existence of bias in single-blind reviewing, and the benefits and potential costs of double-blind reviewing. ICSE took the proposal and evidence seriously, and I am currently serving on the ICSE Double Blind Review Task Force to concretely identify the needs, costs, and benefits of the process, as it applies directly to ICSE. ICSE 2018 will use the double blind-review process! Thanks to the hard work of my colleagues, several other Software Engineering conferences, including ASE, ISSTA, and FASE, have announced that they also will begin using double-blind reviewing. Read more about the scientific evidence for the need for double-blind reviewing. Organizing broadly inclusive, targeted-topic workshops is one of the most effective ways to get students involved in research and to create the kind of powerful collaborations that occur only when people with real-world problems meet face to face with people who create solutions. I have co-organized two such workshops. 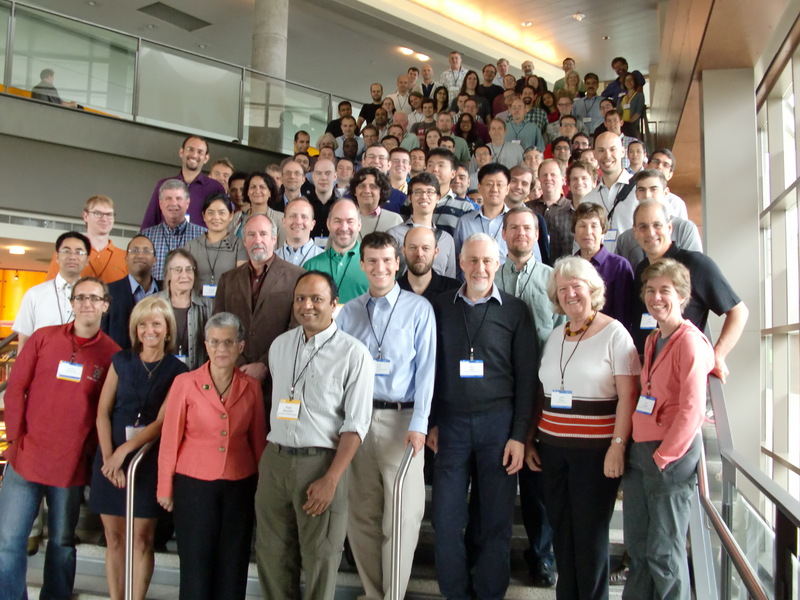 In 2013, I co-organized the Future of Software Engineering symposium (pictured on right) in Redmond, WA, USA to bring together the most prominent Software Engineering researches to discuss key future directions for the community. With generous support from the NSF and Microsoft Research, 40 graduate and undergraduate students came to learn about these directions, share their ideas, and reason about how their research contributes to the greater good. Videos of the presentations further increase the broader impact of this workshop. Currently, I am co-organizing the 2015 New England Security Day in Amherst, MA, USA. Sponsored by the UMass President's Office, this workshop is bringing together researchers, practitioners, and many students to discuss the intersections of security technology, policy, and education, form collaborations, and excite students about security research. The world of academia is one of the last professions that follows the master-apprentice relationship to indoctrinate new members. In order to become a doctor of philosophy, a crucial step in the quest to become a professor and a researcher, each student is closely and personally advised by his or her mentor. That mentor, often referred to as one's academic "father" or "mother," is responsible for shaping young minds into those of diligent, honest, and ethical scientists. Below is the genealogy of my upbringing, in chronological order, tracing back to the mid 17th century, and including the founders of calculus, basic mathematical theory, and computer science. Erhard Weigel (who received his Ph.D. in 1650) spent much of his life popularizing science to make it more accessible to the public, and now has the Weigel crater on the moon named after him. His student, Gottfried Wilhelm Leibniz (1666), invented calculus, discovered the binary system and the foundation of virtually all modern computer architectures. Gottfried's student, Jacob Bernoulli (1684), was the first to develop the technique for solving separable differential equations and introduced the law of large numbers. His brother and student, Johann Bernoulli (1694), supported Descartes' vortex theory over Newton's theory of gravitation, which ultimately delayed acceptance of Newton's theory in Europe. Perhaps in a display of karma, Johann lost the naming rights to the L'Hôpital's rule, despite inventing it. While young, Johann educated Leonhard Euler (1726), the preeminent mathematician of the 18th century, who introduced much of modern terminology and notation to mathematics, particularly analysis, including the notion of a mathematical function. He has been featured on Swiss bank notes and numerous postage stamps has had asteroid named after him. Euler advised Joseph Louis Lagrange, who is most famous for inventing the Lagrange multipliers for finding the extrema of functions taking into account possible constraints. One of his three students, Simeon Denis Poisson (1802) is best known for the Poisson's equation, a generalization of Laplace's equation, and also for the Poisson distribution. Simeon taught Michel Chasles (1814), who established several important theorems (all called Chasles' theorems), one of which, on solid body kinematics, was seminal for understanding solid bodies' motions and to the development of the theories of dynamics of rigid bodies. Michel's student, Hubert Anson Newton (1850), was a worldwide authority on the subjects of meteors and comets, and educated Eliakim Hastings Moore. Eliakim Hastings Moore (1885) proved that every finite field is a Galois field, reformulated Hilbert's axioms for geometry so that points were the only primitive notion, and showed that one of Hilbert's axioms for geometry was redundant. One of Eliakim's students, Oswald Veblen (1903), was involved with the project that produced the pioneering ENIAC electronic digital computer. His student, Alonzo Church (1927), was the author of λ-calculus and the hypothesis, known as Church's Thesis, that every effectively calculable function (effectively decidable predicate) is general recursive. Together with Turing's thesis, Church's thesis forms the foundation of computer science as we know it. His student, John Barkley Rosser (1934), showed that the original λ-calculus was inconsistent. John's student, Gerald Enoch Sacks (1961), and, in turn, his student, James Claggett Owings, Jr. (1966), worked on recursion theory. James' student, Leon J. Osterweil (1971), works in the field of software engineering, concentrating on specification and analysis of the processes that guide software development. Leon's student, Richard N. Taylor (1980), founded the Department of Informatics at the University of California Irvine, is the director of the Institute for Software Research, and works on software design and architectures, especially event-based and peer-to-peer systems. Richard's student, and my advisor, Nenad Medvidović (1999), is the director of the USC Center for Systems and Software Engineering and his work focuses on architecture-based software development. 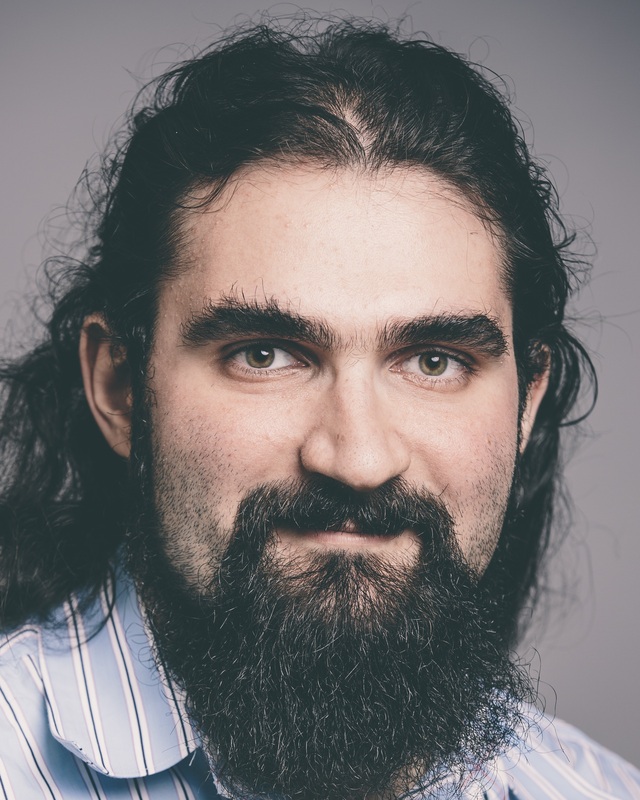 I, Yuriy Brun (2008), one of Nenad's students, am working on easing the process of developing software by automating certain aspects of ensuring robustness, security, and scalability in software systems. I was born in Moscow, Russia, where I lived until the age of eleven. In 1992, I moved to the United States, and lived in or around Boston, Massachusetts for another eleven years. In 2003, I moved to Los Angeles, California, in 2009 to Seattle, Washington, and in 2012 to Amherst, MA. I love to travel and see the world and am very fortunate to be in a position that allows a fair amount of travel.